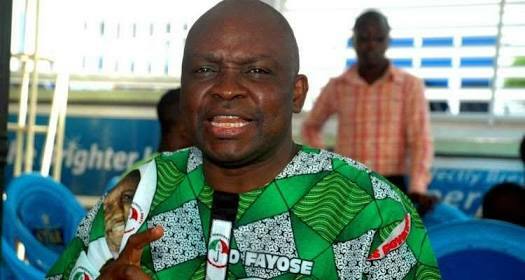 1- Peter Ayodele Fayose is the controversial governor of Ekiti state and arguably the most popular governor in Nigeria right now, no day passes without the governor having something to say against the Buhari-led federal government. You can love him or hate him but the outspoken governor and the number one critic of the Apc led federal government is a household name in the Nigerian political circle. He was born on 15th November 1960. He is known as a very strong politician and has had his own fair share of controversies, especially during elections in his State. He was born 24th August 1967. Ambode is the executive governor of Lagos State. His state been the commercial capital of the nation and also his performance since his inception as the governor of Lagos State has also enhanced his popularity as one of the most popular governors in the country. He was born June 14th 1963. 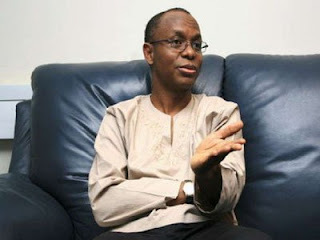 The dimunitive El Rufai is the executive governor of kaduna state and one of the most controversial governors in the country in recent times. No thanks to the current genocide going on in the southern part of his state. He was born 16th February 1960. He is the executive governor of Borno State. The controversial governor became very popular during the chibok girls saga. The issue of boko haram in his state has also helped in making him one of the popular names in the country. He was born 2nd September 1966. He is the executive governor of Anambra State, He is vastly known as one of the most performing governors in the country. He was born in august 8th 1955. He is the executive governor of Imo state, He is one of the controversial figures in the country. 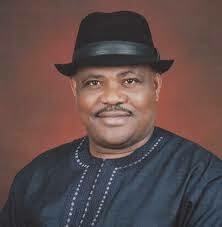 Been the only governor in the ruling party APC in the south east, he is the man the igbos love to hate. He was born 22nd September 1962. He became the governor of Kogi State after e was constitutionally declared the winner of the states gubernatorial elections after the controversial death of Prince Abubakar Audu. He is one of the popular governors in the country. And also the youngest governor currently. He was born 18th June 1975. Is there any name that is omitted from this list, feel free to add yours. To me this men are the most popular faces and names in the country, others are either too silent or relatively unknown outside their states.